On September 7, 2017, an 8.2-magnitude earthquake struck off of the southern coast of Mexico. It was the strongest earthquake recorded in the country in more than a century, with the vast majority of the damage and loss of life occurring in Oaxaca and Chiapas States—two of the poorest states in Mexico. Just 12 days later, on September 19, a 7.1-magnitude earthquake struck central Mexico, near the city of Puebla. Together, these catastrophic earthquakes caused 465 deaths, left 6,300 injured, and damaged 184,000 homes, 175 health facilities and 16,000 schools. 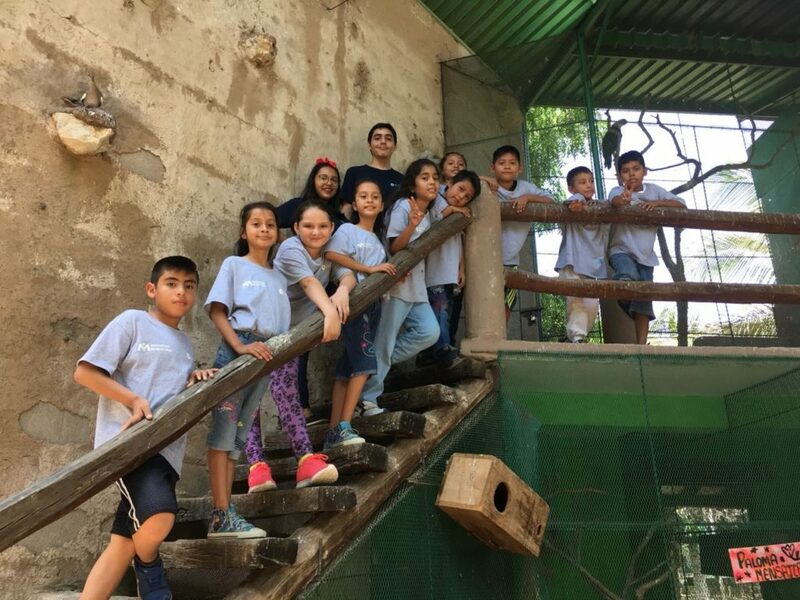 Photos from the Youth Empowerment Program in Mexico following the September 2017 earthquake. The program includes training, murals and memory restoration. With roughly 6,000 small aftershocks, the earthquake was not just a one-time event consigned to memory—for days, it was ever-present. Community members experienced fear and anxiety, which often presented as headaches and insomnia. Children and teens would wake from nightmares, and many experienced sadness and depression. 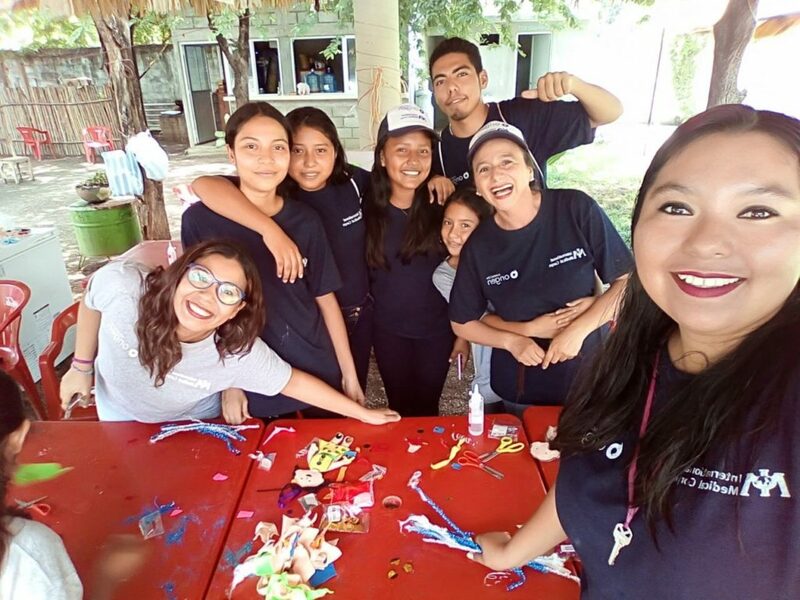 But at the time, very few programs existed in Mexico focused on youth mental health—and in Oaxaca, none existed. 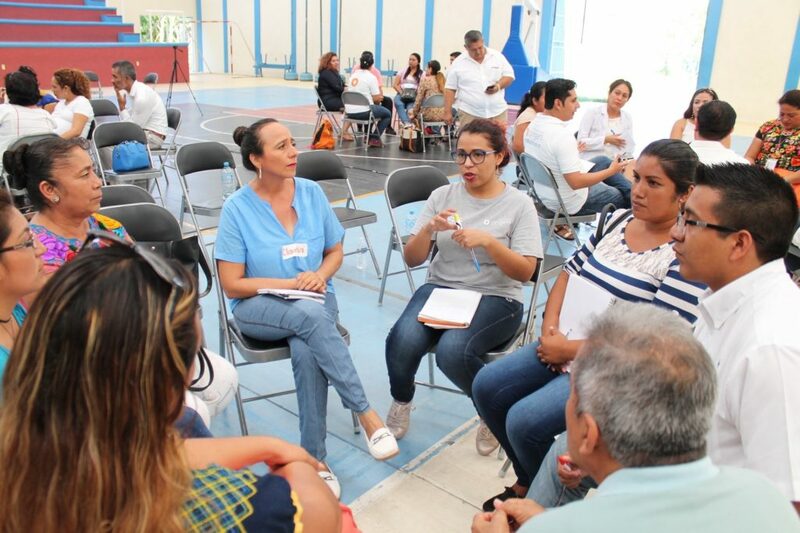 International Medical Corps partnered with a local organization in Oaxaca, Fundación Origen, to build mental health and psychosocial support programs through training and support of key partner staff—including an emotional coordinator, youth coordinator and four psychologists—who were then able to identify people with mental health needs and refer them to appropriate service. International Medical Corps also has worked in schools with children, teachers and parents on how to best support the needs of those affected. 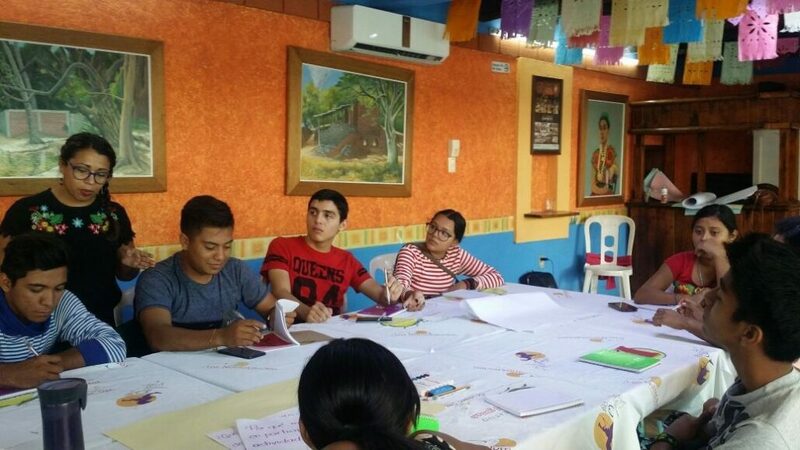 Karina Contreras (left), the Youth and Children coordinator for Fundacion Origen, currently leads activities within our Youth Empowerment Program (YEP). Oaxaca is her hometown. 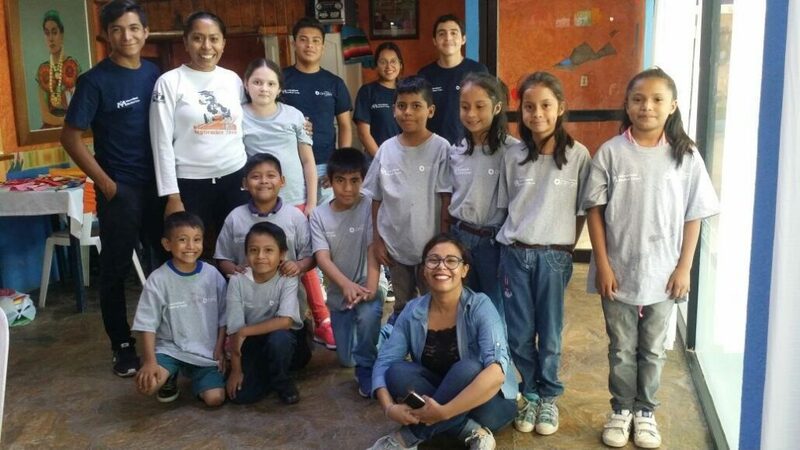 Since she was a teenager, Karina has volunteered with children. She studied theater and biology, and worked to promote science to children. After the 2017 earthquake, Karina joined International Medical Corps to help youth in her community recover and build resilience. Our Youth Empowerment program focuses on improving psychosocial well-being in youth and children, as well as on promoting a sense of community connectedness through a “Recovery of Historical Memory Project,” in which youth work to rebuild social memories and historical artifacts that were lost in the earthquake. The program has engaged 26 children and 9 youth so far, in addition to students in school settings and teachers and parents. Local artists helped the YEP participants create murals in the community to engage additional youth from the community. Read more about our Mexico response.